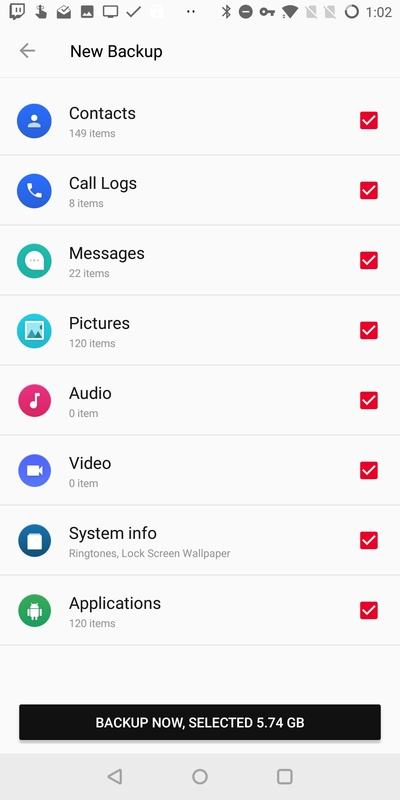 I gave the feature a quick whirl myself, and it seems to work fine, though I haven't tried copying the backup between devices. 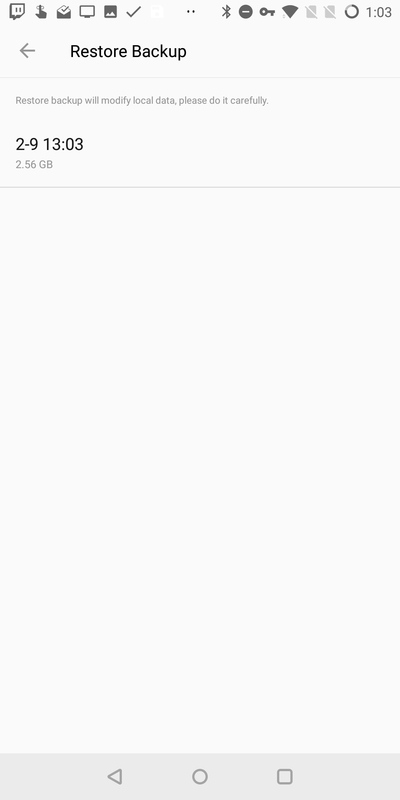 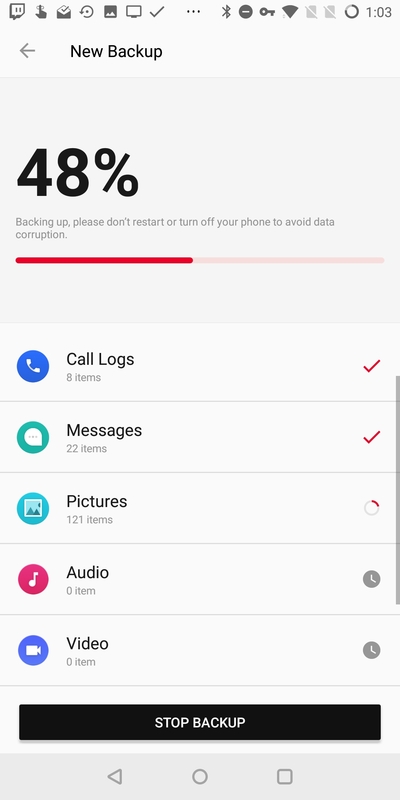 The new backup feature works for contacts, call logs, messages, pictures, audio, video, "system info" (by which OnePlus means ringtones, wallpapers, etc. 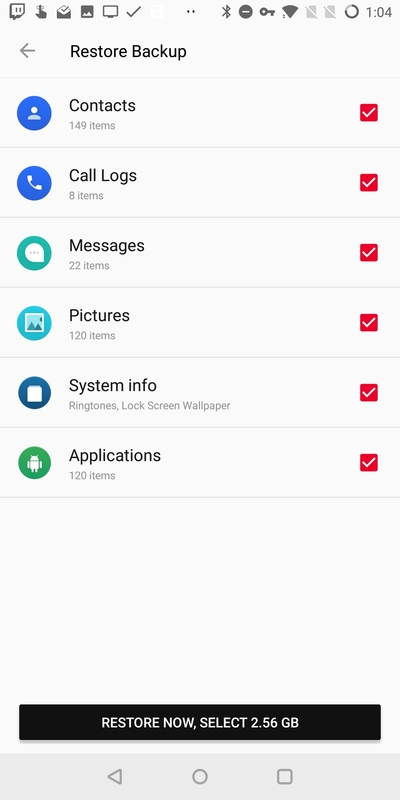 ), and installed applications. 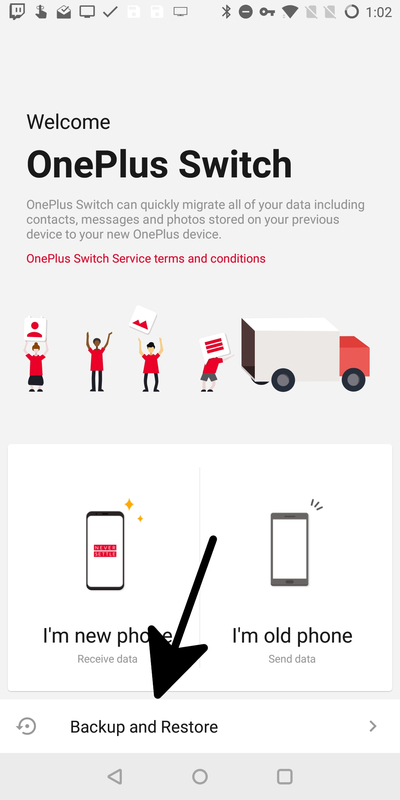 Backups are quick to make, as well, in no part likely due to the snappy storage OnePlus includes in its phones. 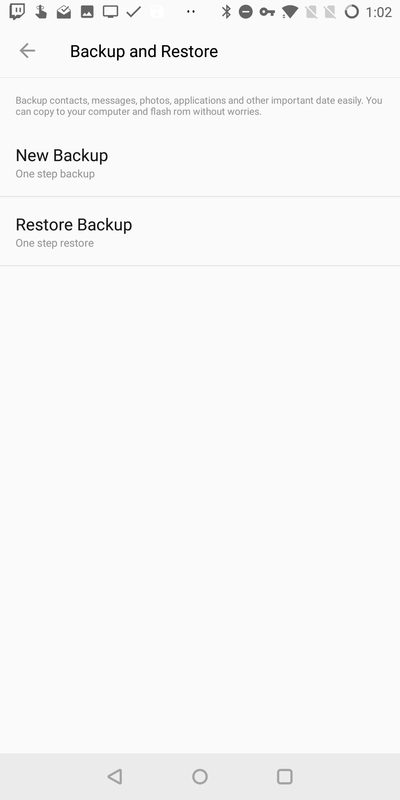 I haven't tried moving the backup the app makes to another phone, but I was able to restore the backup I created on the same device with no issues. 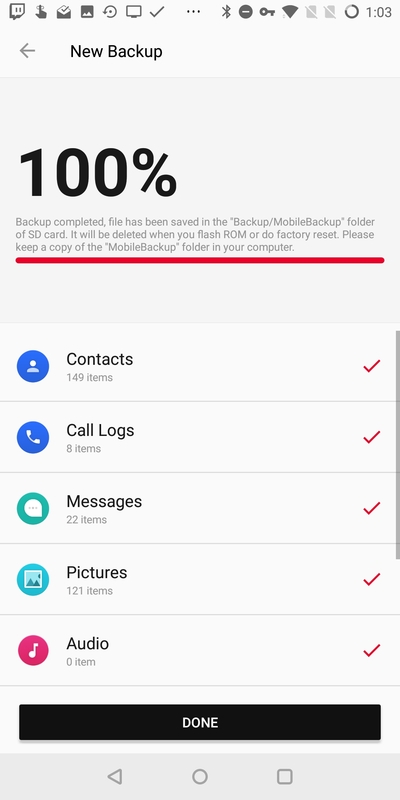 This new feature should make moving between ROMs on OnePlus phones a bit easier, so long as you remember to copy the backup off of the device, should you wipe the internal storage/SD partition. 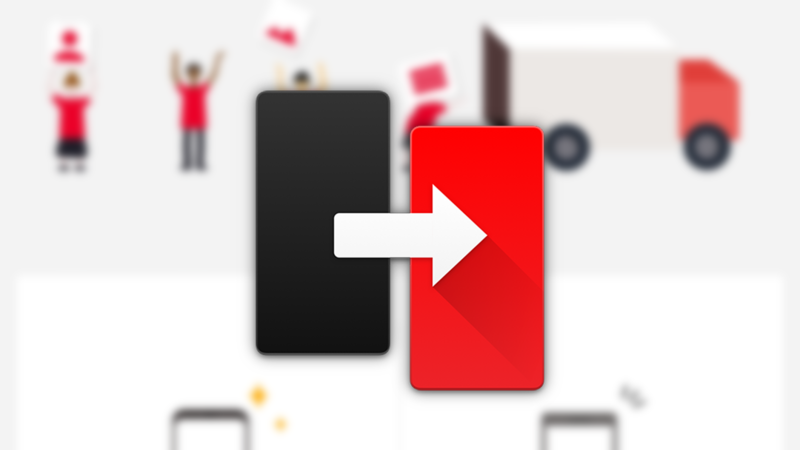 You can download the latest version of the app over at the Play Store, and enthusiasts can download it thanks to those fine tinker-friendly folks over at APK Mirror.